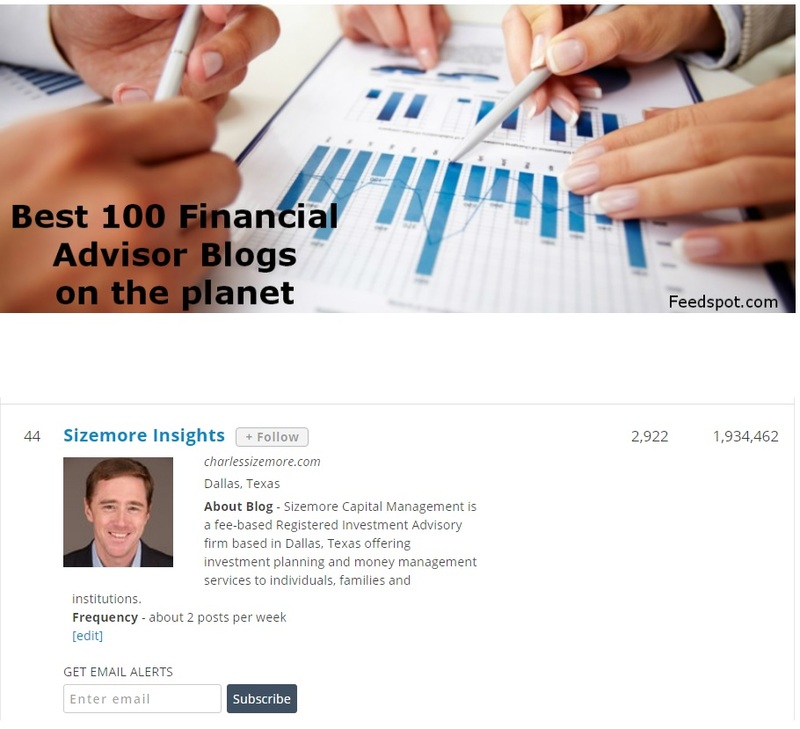 Sizemore Insights made Feedspot’s list of Top 100 Financial Advisor Blogs and Websites, coming in at #44. The blogs were ranked based on Google reputation and Google search rankings, influence and popularity in social media, quality and consistency of posts and and editorial review by Feedspot’s editorial team. 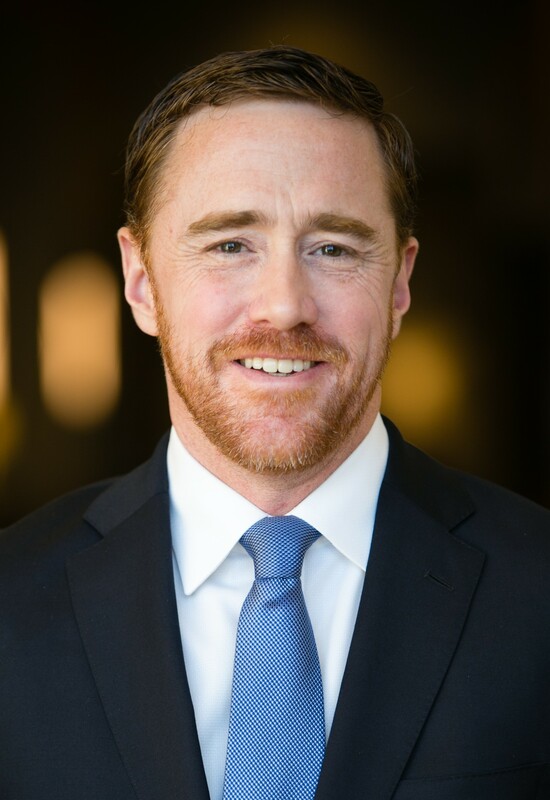 My thanks to Feedspot’s editorial team, and congratulations to the other bloggers!